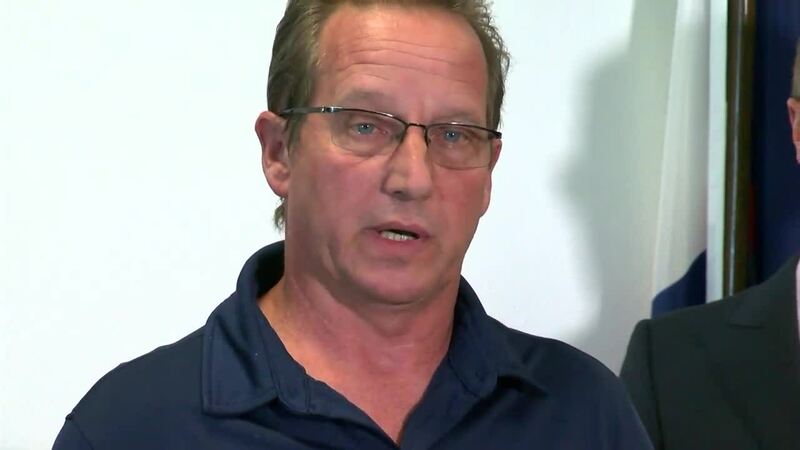 GREELEY, Colo. – Weld County prosecutors on Monday formally charged 33-year-old Chris Watts with nine felony counts, including first-degree murder, in regards to the deaths of his pregnant wife, Shanann Watts, and their two young daughters. 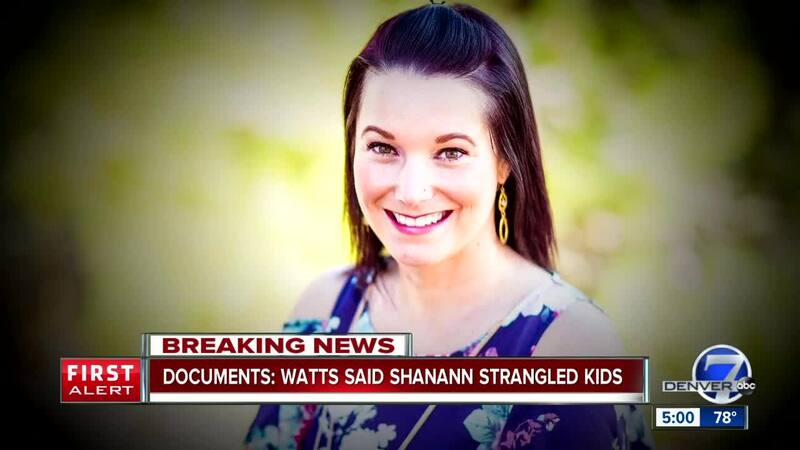 The unlawful termination of a pregnancy charge comes because Shanann Watts was 15 weeks pregnant at the time she was killed. The documents state: "The woman died as a result of the unlawful termination of the pregnancy.". Former Boulder District Attorney Stan Garnett explained the statute in an interview with Denver7 Friday. The affidavit also backs up some of what Denver7 has reported so far and what neighbors have said about the case. 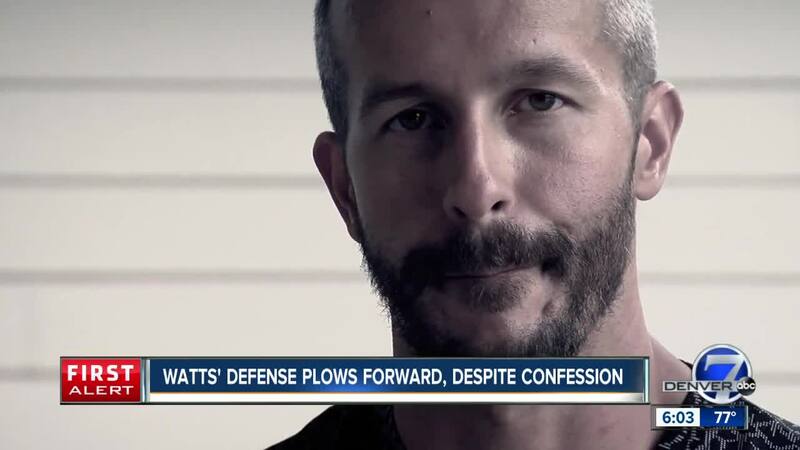 A day after the three were reported missing, Chris Watts gave an interview to Denver7 in which he pleaded for the girls to come home and said he and his wife “had an emotional conversation” before he allegedly last saw her. 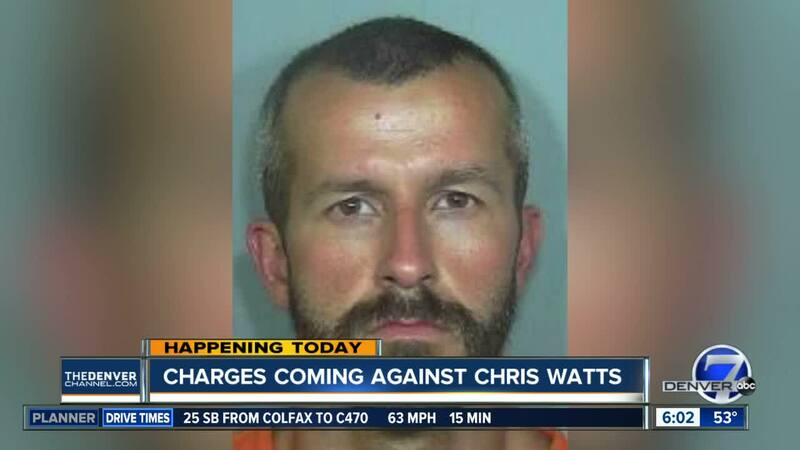 Watts confessed to killing the three of them, two law enforcement sources told Denver7 last week.